The Conners are coming back for round two. 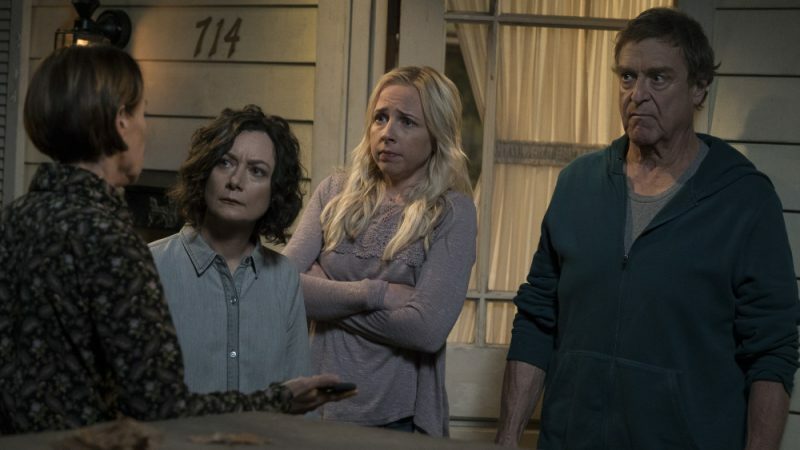 Variety reports that the spinoff of the Roseanne revival has been given a second season by ABC. The news comes as no surprise, because even in the wake of the controversy surrounding the spinoff, it remains the networks highest-rated new show with roughly 9.5 million viewers per episode. After a sudden turn of events, the Conners have been forced to face the daily struggles of life in Lanford in a way they never have before. This iconic family — Dan, Jackie, Darlene, Becky, and D.J. — grapple with parenthood, dating, an unexpected pregnancy, financial pressures, aging and in-laws in working-class America. Through it all, the fights, the coupon cutting, the hand-me-downs, the breakdowns — with love, humor, and perseverance, the family prevails. The Conners was originally greenlit to series with an order of 10 episodes for fall 2018. 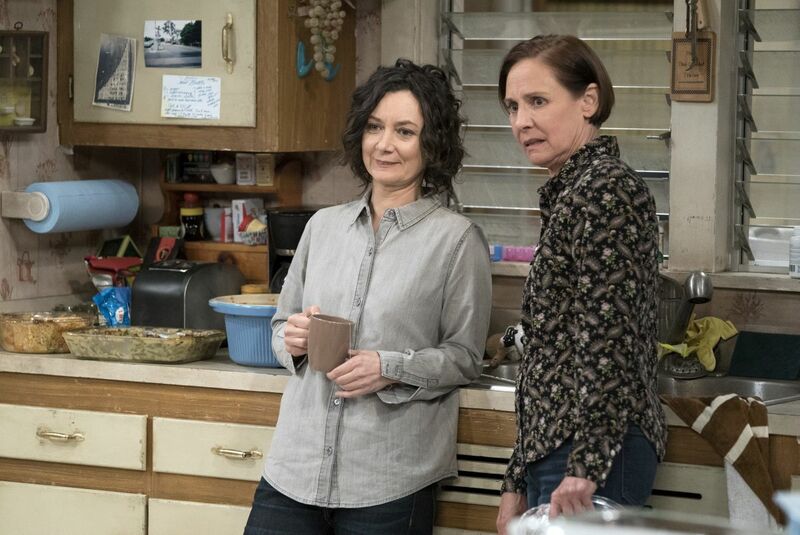 The series, featuring John Goodman (“Dan”), Laurie Metcalf (“Jackie”), Sara Gilbert (“Darlene”), Lecy Goranson (“Becky”) and Michael Fishman (“D.J.”) as their beloved Conner characters, is set to return to Tuesday nights on ABC.